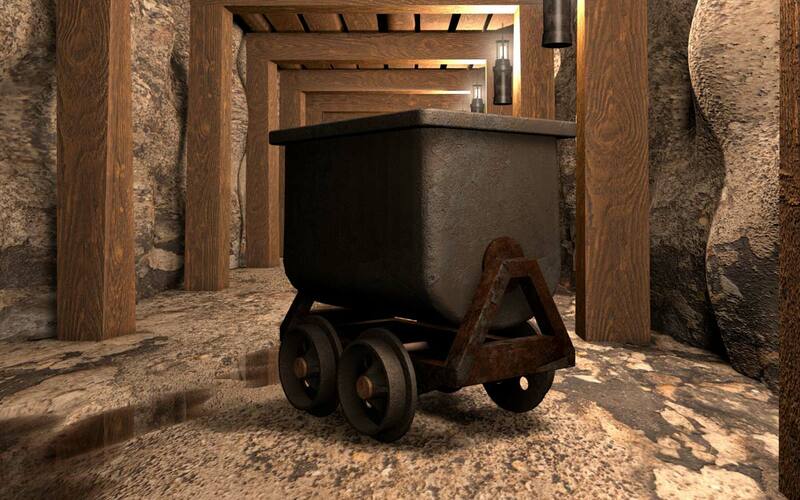 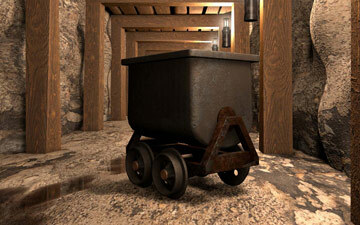 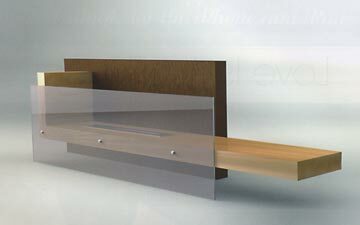 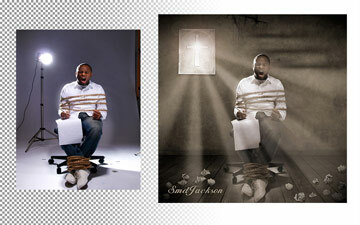 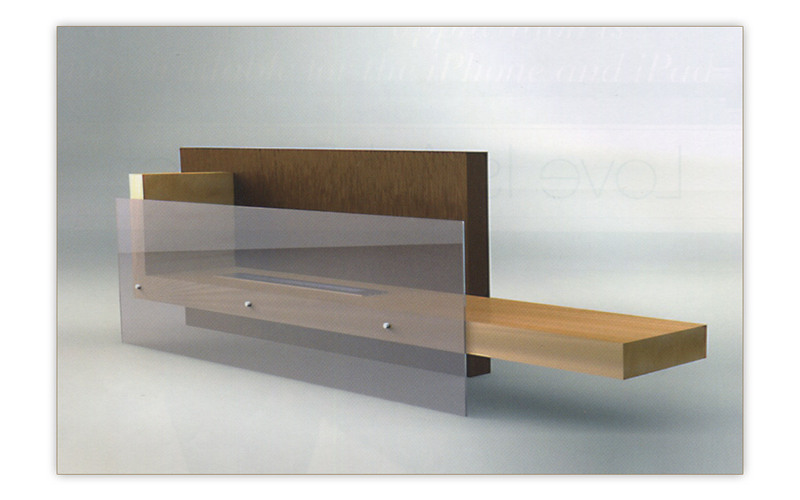 Produced life-like visualizations to show investors and build buzz before principal production began. 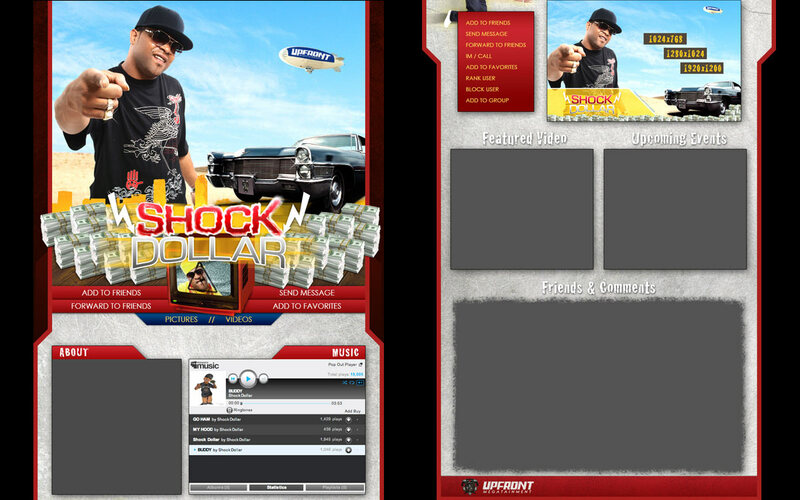 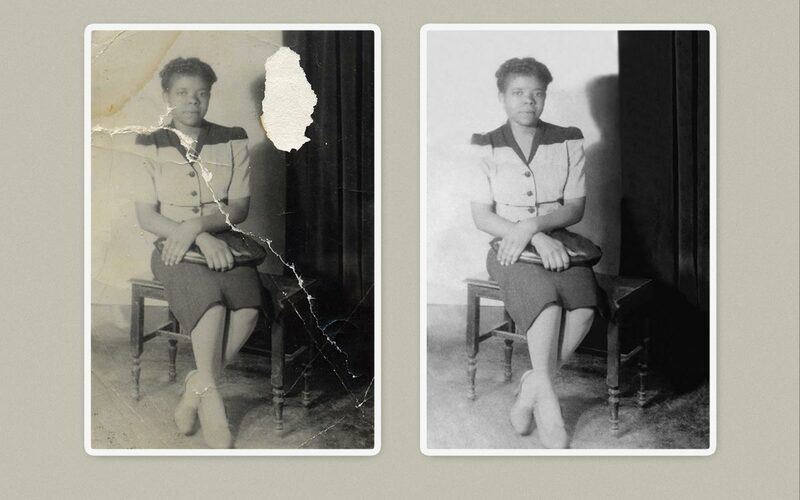 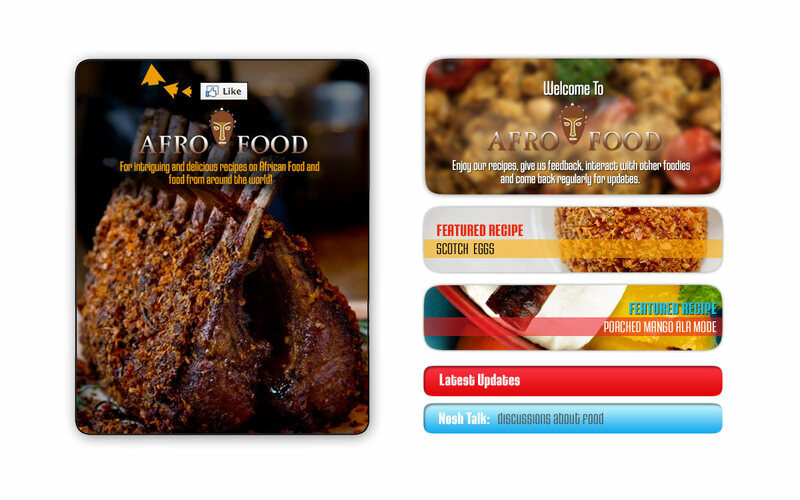 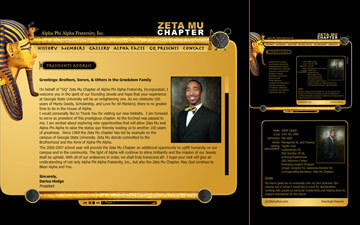 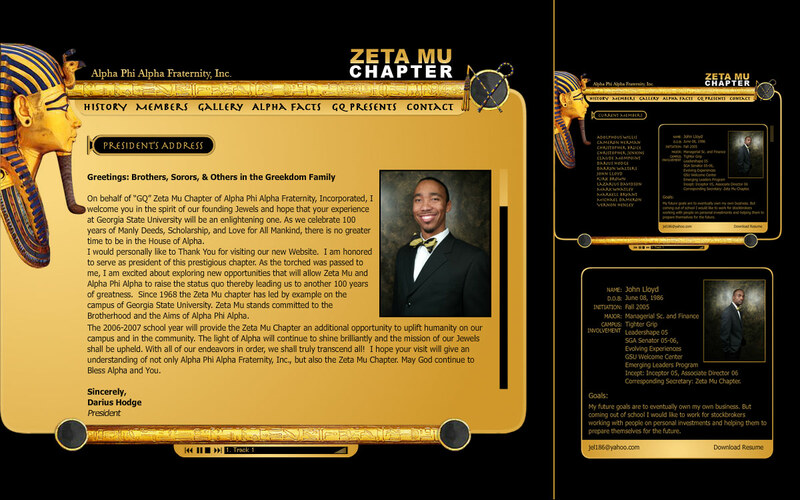 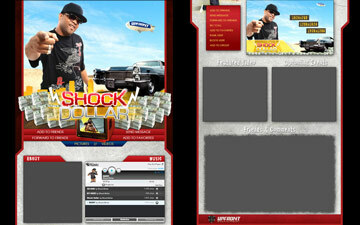 Award winning flash website for Zeta Mu chapter of Alpha Phi Alpha Fraternity, Inc. 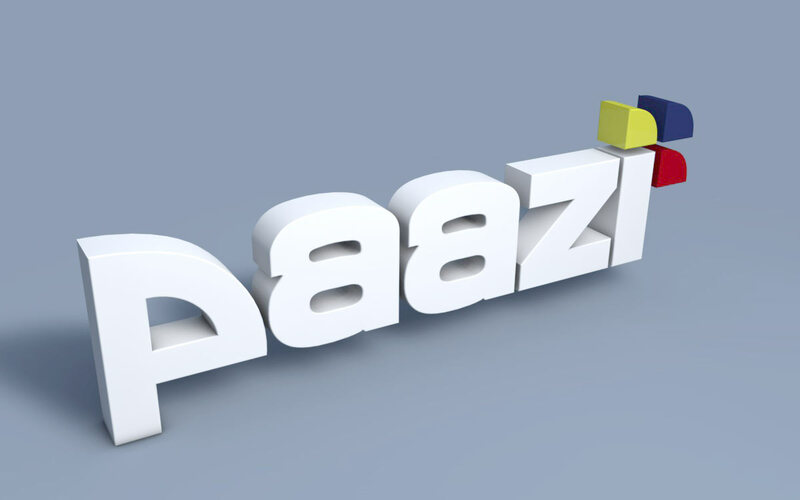 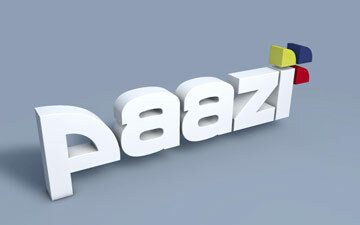 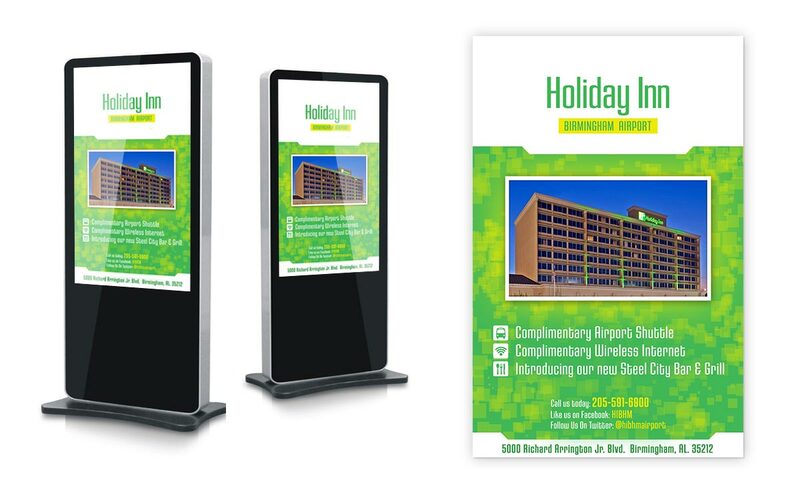 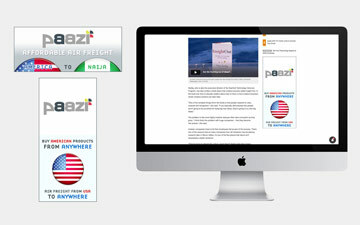 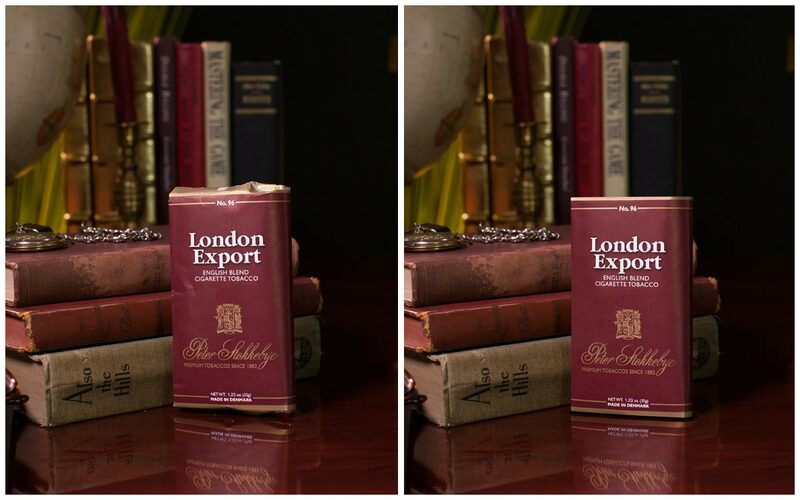 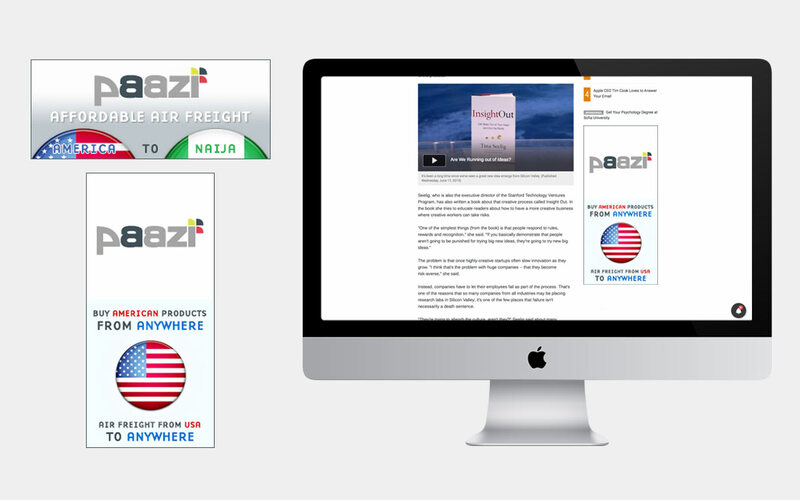 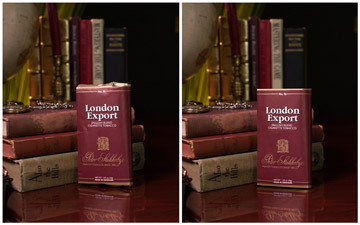 Web banners for Paazi International Trade Company. 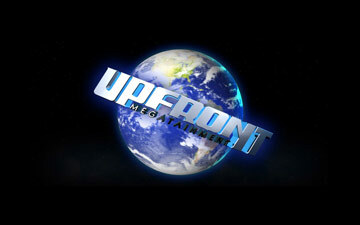 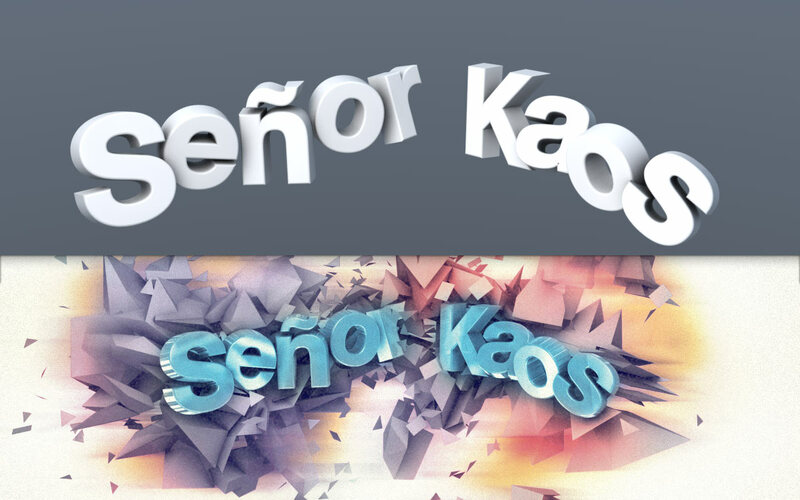 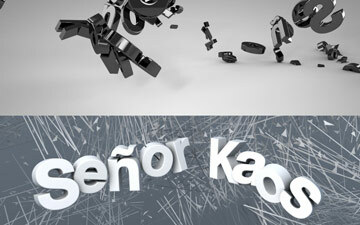 3d logo reimage for Upfront Megatainment.